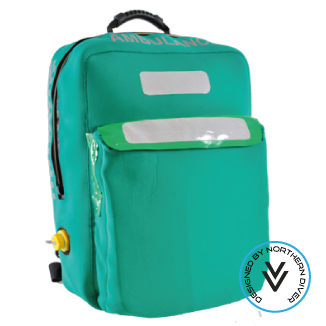 We design and manufacture bags for many of our customers. 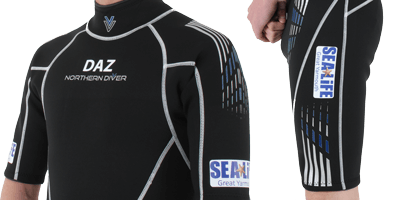 Just like our bespoke drysuits, our goal is to design and manufacture products that fit a customer's needs perfectly. 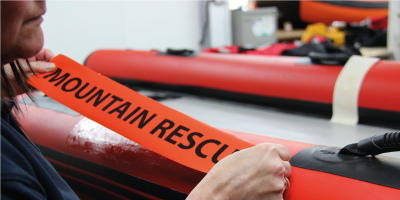 From our experience, attention to detail is a key factor when designing bags. We welcome enquiries regarding any size or style of bag. 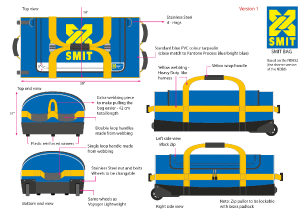 Our team can manufacture most bags from a good quality PDF, which we are happy to assist with. 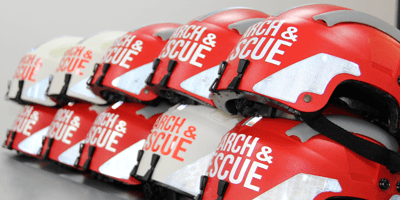 Alternatively, you can provide us with a sample, detailing the modifications you would like included in your design. 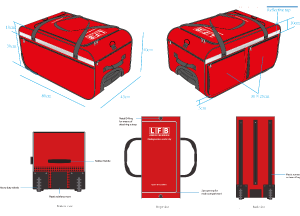 A sample charge is required for bespoke bags along with a minimum MoQ usually between 100 – 500 pieces. The sample charge would be returned when production of the bag has begun. 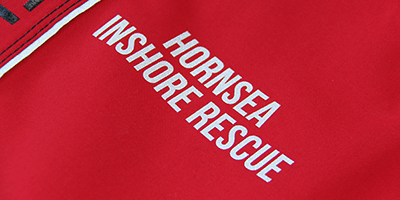 We can also personalise any of our existing stock bags for you if your require a smaller quantity. Please contact us with your requirements. 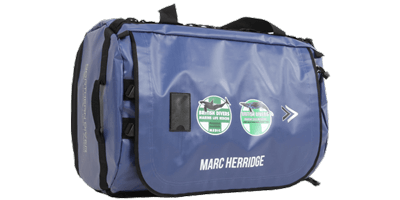 Below you can see some of the high quality bags we have designed for our clients and stock bags which we have personalised. 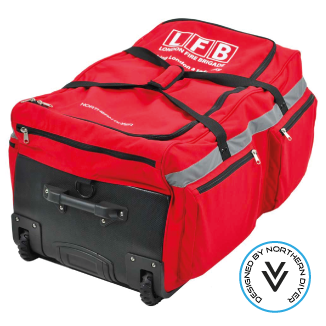 Manufactured from Cordura®, with plenty of easy-access pockets. 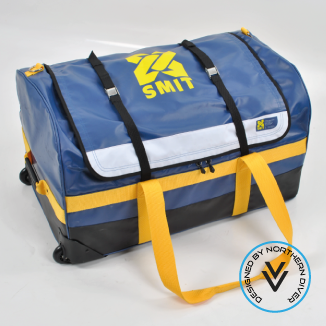 A PVC bag designed to hold a large amount of weight. 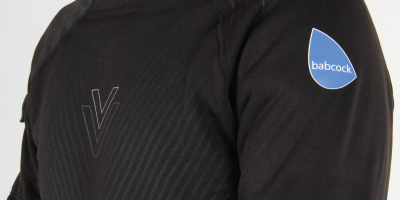 Designed using neoprene. This bag has reflective chequered patterns with three separate compartments to store different items. Get your name or a logo printed on your bag. Please allow around 5 working days turn around time. The maximum artwork size is 280mm wide. We welcome any enquires and our team are happy to assist with any logo design. Alternatively, you can provide us with your logo. Below you can see some of the high quality bags we have customised. 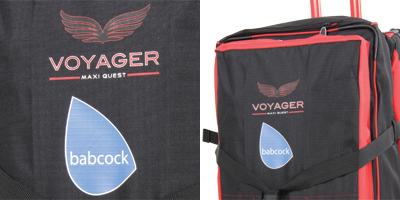 Here we have a Northern Diver - Voyager Maxi Quest bag which has been branded with the Babcock logo. 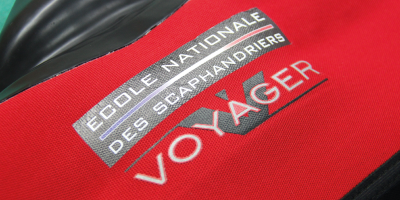 Here we have a Northern Diver - NDB5 Military bag which has been customised with the clients logo and name. 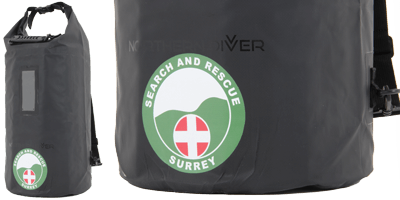 Here we have a Northern Diver - Roll Top Dry Bag which has been customised with Surrey Search and Rescue logo.